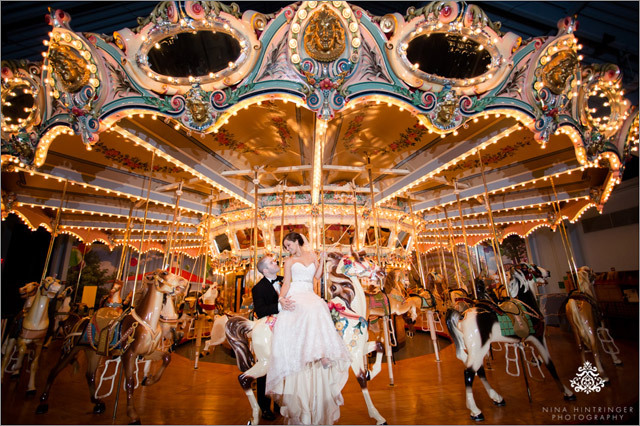 Zürich in Switzerland is great for a destination wedding! Switzerland is an awesome country and Zurich a great town. 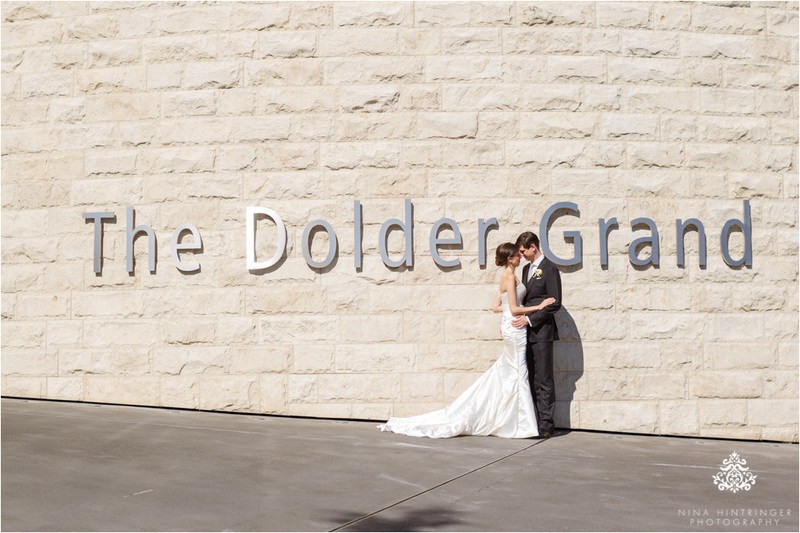 If you like the location close to the Zurich lake we can recommend The Dolder Grand *****. The Dolder Grand is a place with a big history and the whole building was renovated some years ago. With this renovation a new wing was built - the golf wing. So yes, there is a golf court right next to the hotel. The ballroom of The Dolder Grand is a must see if you are ever in this area. The team of the hotel will do everything to make your dream wedding come true. We have seen outdoor weddings in the garden with a red carpet to the ballroom and intimate weddings at the Dolder Restaurant. So this is the right location for any size of wedding. You are planning your wedding for months, some even for years and then your big day is finally here. Enjoy it to the full and try to delegate everything you can on your wedding day, so you can enjoy your celebration - thats how it should be. You worked hard to make this event happen and you should not run around on your wedding day. This day should be full of joy, fun and time for you, your soulmate as well as your families and closest friends. Hopefully everything turns out as you wanted it to be, but try to be relaxed as some hiccups can occur. Dont worry too much about tiny little things that might go wrong on your wedding day - at the end of the day the most important thing is: YOU ARE MARRIED! No matter if it rained or the sun was shining, if the ceremony started a bit late because you forgot your bridal bouquet in the car and your maid of honor or the best man will run and get it, so you can walk down the aisle with your bouquet in your hand... a lot can happen on your wedding day, but as long as these hiccups are the only problems, everything is just fine. Just think about it the other way round: Such a beautiful and emotional day would be nothing without unexpected happenings. You cannot plan everything, but you can enjoy every moment in its best way. Trust me, Im a control-freak and I dont like it either when things dont work out as planned, but you have to take it easy. You cannot repeat your wedding day, so enjoy it, party and make the best out of every situation. Everytime when you flip through your wedding album Im pretty sure you will just laugh about the tiny little things that went wrong. They will make this wonderful day and the start of your life as a family just more special. You can enjoy your wedding day over and over again when you take your wedding coffee-table book from your shelf, sit down, look at your photos and reminisce. Thats priceless! All our wedding collections include a wonderful album, so you can hold your memories in hands and share them with many generations to come. Sneak a peek and enjoy our destination wedding in Philadelphia, USA with Megan and Dan. Guys, it was such a pleasure to document your gorgeous Please Touch Museum Wedding in Philadelphia, United States. We wish you lots of wonderful anniversaries as husband and wife and do us a favor: Please browse through your wedding album really often! Can you believe that Megan and Dan wanted to include a group shot with us in their wedding album, can you find it in the photos of their wedding album below? Have fun searching for us! Especially in the digital age printed memories are getting more and more important. There are so many files and photos that we store on our hard drives that we often times forget them once they are archived. Phil and I got married in 2010 and we take our wedding album from the shelf more than once a year, we flip through it and enjoy all the great moments over and over again. To be honest, it took us four - yes 4 - years to create our very own wedding album as I definitely wanted the same type of book as we create for our own clients. We are absolutely in love with the products we offer and so it was just obvious to create such a wonderful coffee-table book for our own big day as well. But as all entrepreneurs out there know, when you do it your own, it can take almost forever, because your clients always go first and so we had to wait a few years until I found the time to design our own wedding album. 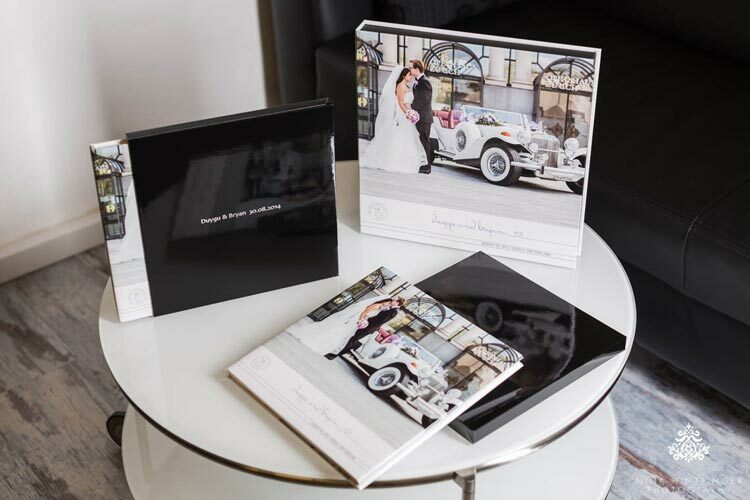 We don't want our clients to wait forever for their own wedding coffee-table book and so we include a custom designed album in every collection we offer. No other product can tell the story of your wedding like an album and it lives on to tell this story to your children and grandchildren. Look through your wedding album often and not just in the good times, as in every relationship there will also be bad times and this wonderful book can help to remind you of your love and that you are made for each other. Here you can see some photos of Duygu & Bryan's beautiful wedding album in a custom designed box. 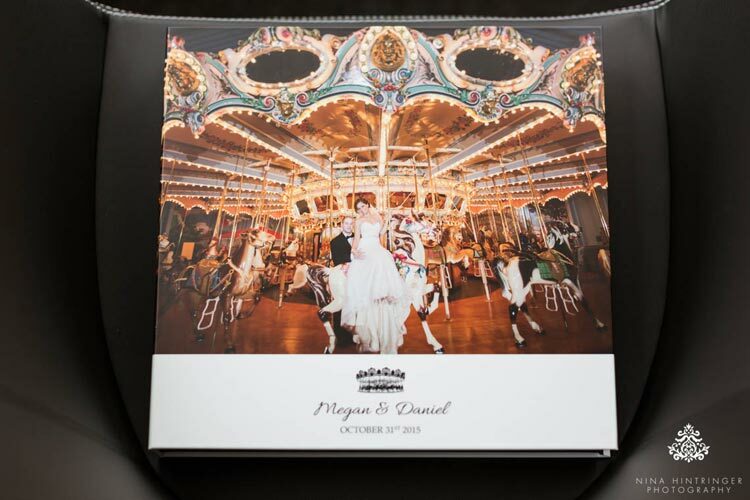 This gorgeous type of wedding album is part of our Luxury Collection and you can choose between white and black animal friendly leather, silver and gold hot stamping as well as matt and glossy finish of your book pages, cover, slipcase and box. This couple also ordered parent books in smaller sizes with a black slipcase, glossy finish and silver hot stamping. These parent books are often times used as Christmas gifts, a great way to say thank you. This gorgeous international wedding took place in Zurich, Switzerland at The Haute and if you would like to see the whole blog post, feel free to do so: International Wedding at Haute in Zurich, Switzerland. Philadelphia, here we are - what a story!!! 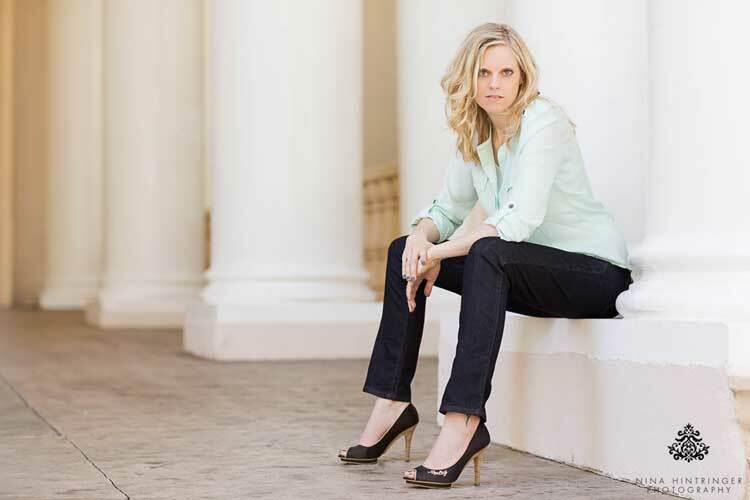 We are thrilled to deliver insight into our job as destination wedding photographers in the United States. If you believe it or not, we as Austrians were hired to photograph Megan & Dan`s beautiful wedding in Philadelphia at the Please Touch Museum. We had such a great time with the two of them as well as their families and friends. They all welcomed us as we would be part of their family, thank you so much! Maybe you remember the map seen in the blog post in front of the bridal gown? We had the honor to photograph Dan`s surprise proposal in Zurich during their holidays two years ago. A few weeks before they traveled to Europe Dan contacted us if we could capture his surprise proposal without getting recognized. We had goose bumps while he asked Megan if she will marry him, feel free to check out images of her wonderful reaction as well as some engagement photos on our blog. That`s the story how we first met these two lovebirds. More than one year after this highlight we received an email and we were stoked. They asked if we would travel to the States to capture their wedding as well. Of course we do, what an honor! So let the wedding story begin. Dan`s final preparations took place at Sonesta Hotel in Philadelphia and Megan got ready at her parents home. They had a fall theme and chose gorgeous orangish bridesmaids dresses as well as matching groomsmen socks. Megan and Dan`s ceremony was held at the Chapel on Saint Joseph`s University`s campus in Philadelphia where they both attended undergraduate studies and started dating. This place is so beautiful, don`t you think it looks a tiny bit like Hogwarts in Harry Potter? At least it reminded us of lots of movies. The reception was held at the incredible Please Touch Museum in Philadelphia. It is actually a children`s museum housed in a building called Memorial Hall that was built in 1876 for the U.S. Centennial Exposition. The cocktail hour took place at the Carousel House where all the guests were able to ride the 100 years old and still working carousel - unbelievable! We had all such a good time and the guests rocked the dance floor. At the end of this extraordinary day we had the wonderful opportunity to get a ride with a school bus, pretty cool! 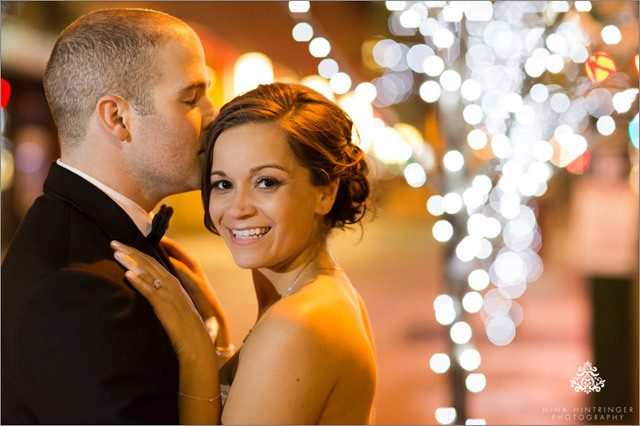 As the Sonesta Hotel, where most of the guests and also we checked in, is pretty close to City Hall we had to do a night shot in the middle of the street to end this wonderful wedding reportage! We had the wonderful opportunity to shoot with Katrin and Manuel again - two years ago we captured their civil wedding in Zurich, Switzerland. This time we were in Mallorca to shoot with them at sunset. 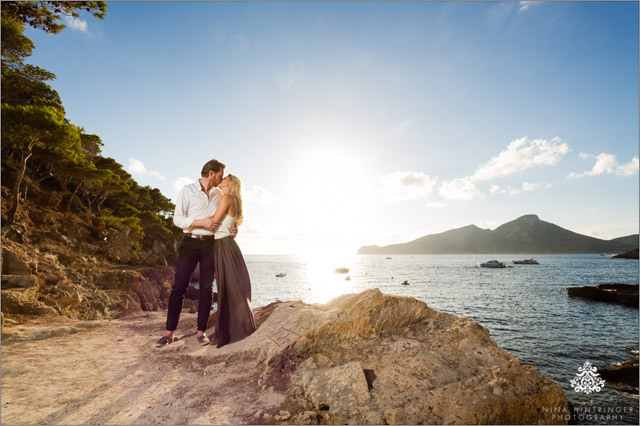 A wonderful couple, great light, a stunning location - everything was perfect. We enjoyed the shoot with them to the full! Check out their photos as they bring back a bit of summer and lots of love! To all couples out there: If you are interestend in doing an engagement shoot before your wedding or an anniversary shoot a few years after your wedding just let us know - of course we are available for such wonderful occasions! We already had the honor to do an engagement shoot with Duygu and Bryan in Zurich last January. We had a really great time with these two lovebirds, created some awesome shots and got along really well. It was wonderful to see that one of our photos was used for their Save-The-Dates. Duygu is from Turkey and Bryan from the United States, both work in Zurich and here they also met each other for the very first time, became friends and finally fell in love with each other. That is why Zurich means a lot to them and so they decided to have their wedding here in Switzerland. Since months we were so excited about their wedding as they are a gorgeous couple deeply in love! They planned to have most of the wedding party fly in from the United States and Turkey, celebrated their civil ceremony at Zunfthaus zur Waag and they decided to have their reception in a private club - The HAUTE - at the roof top of the tallest building in Zurich. Now, a couple of months after their engagement shoot we had the chance to come back to Zurich to meet them again for their wedding and it was really wonderful - such an international happening and all guests were happy and excited to be part of this special event. 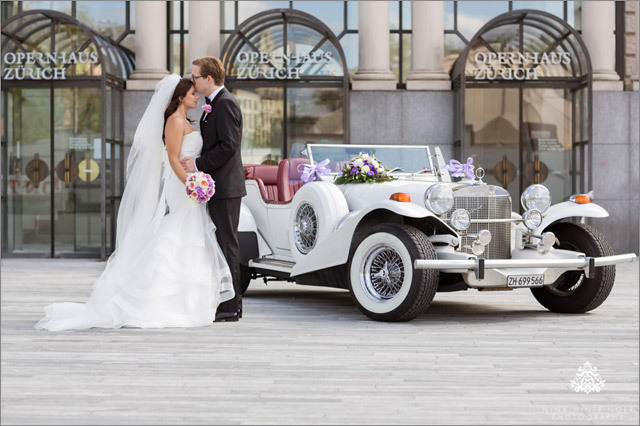 Duygu and Bryan had a really personalized and intimate wedding ceremony and afterwards they had booked a spectacular vintage car for their bridal portraits as well as for transportation to their venue - an Excalibur. We took the chance to get some shots with this car in front of the Zurich Opera and then we continued to the Zurichsee. By the way it was raining since weeks in Austria and Switzerland, but Duygu and Bryan´s wedding day was sunny and hot - if that`s not a sign for how much they love each other. After the couple shoot the wedding party arrived at the roof top terrace of the Haute, enjoyed the phenomal veiw, some snacks and drinks as well as our Photobooth. The dinner was served on the top floor so everybody could enjoy the awesome meal and the great view over the city at sunset. And in the evening we definitely have to say that these people knew how to rock the dance floor! Did we already mention that we love our job? We are so blessed to spend lots of wonderful and emotional moments with our couples from all over the world and document the beginning of their marriage! This wedding showed us once more that our clients and their families are absolutelly stunning - they are heart-warming, kind, obliging,... you welcomed us and made us feel like family - thanks from the bottom our hearts! 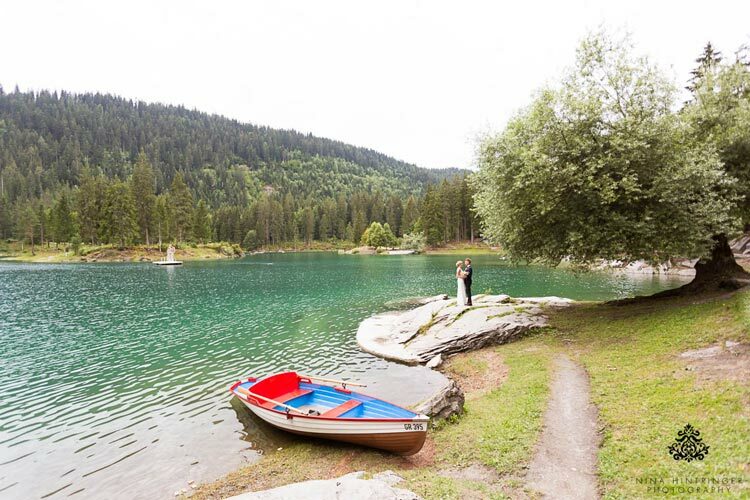 And yes: Switzerland, we are back and we will photograph one more wedding here this season. Finally Madeleine and Philip`s first wedding day was here - we were really looking forward to it. 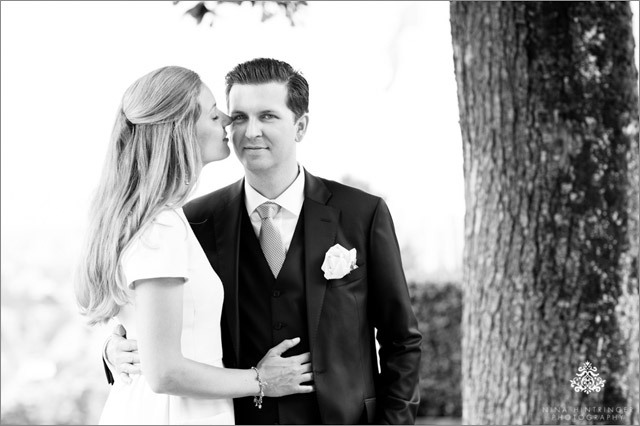 A big `Thank You` to Katrin & Manuel as we got to know Madeleine and Philip at their wedding two years ago in Switzerland. As they contacted us last year and told us about their wedding plans we knew this will be a perfect fit. They are such a lovely couple and trusted us to the full. 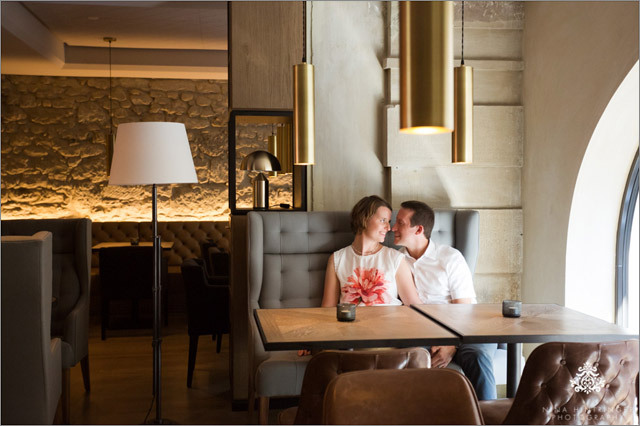 We met during one of our Switzerland trips within the last months, discussed some details regarding their weddings and had a wonderful evening together. This is the first part, they had a gorgeous and intimate civil ceremony with their closest families and friends. They celebrated their ceremony followed by an Aperó at Villa Meier Severini in Zollikon with a beautiful view onto the lake. Saxophonist G-SAX played during their ring exchange and also got the vibe going afterwards, once more Moreira Gourmet House did a great job with the Catering and ´Blumen am Vorderberg´ created all the stunning flower arrangements throughout the day. In the evening all the guests came together at Seehaus Herrliberg to enjoy dinner and celebrate the newlyweds. 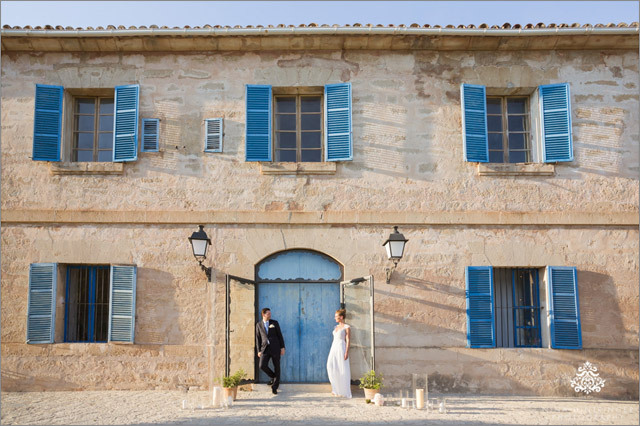 Later this year we are privileged to capture Madeleine and Philip´s wedding `Take 2` in Mallorca, so stay tuned for more photos of this sweet couple! Upcoming summer we have the pleasure to be part of Duygu and Bryan's international wedding in Zurich, Switzerland. Bryan has his roots in the United States and Duygu in Turkey, they met in Zurich and got engaged there. Some weeks ago we spent a wonderful afternoon with them in this beautiful city. They organized cupcakes with their names, wedding date and a Save The Date lettering - such a sweet idea and at the end of the shoot we tasted them, mmhhhmmm they were so delicious. Next time we visit Zurich we have to go to Cupcake Affair again for some of these tasty cupcakes! For their engagement photos Duygu and Bryan chose locations in Zurich with a special meaning for them. We walked around and shot at the Munster bridge over Limat river, that's the place where Bryan proposed, we visited the Widder Bar in the beautiful old town and we created some photos at the Lake Zurich and in front of the Zurich Opera. What a beautiful afternoon, thanks guys for sharing it with us. You are such a sweet couple and we can't wait to be part of your international wedding highlight upcoming summer! See you soon again! What a beautiful weekend! After a gorgeous wedding at the Arlberg - which will be on our blog soon - we drove to Zurich, Switzerland to document Dan's surprise proposal. He is from Philadelphia, United States and contacted us short ago with his plans. What a lovely idea to do a surprise proposal during their holidays in Europe. I don't know who was more nervous this day, Dan or we? Thankfully it was possible to do a FaceTime call with Dan a view days before THE big day in Zurich and so we could talk about some details and see him beforehand. He also sent us a photo of his girlfriend Megan and we fixed time and location of his proposal. The weather forecast for this special day was really bad but fortunately it was not raining this afternoon - much better than expected. We were waiting at the Münster-Bridge where he would pop the question, Phil on one side of the bridge and me on the other. We were on the lookout but we don´t wanted to be recognised from Megan too early and there were also lots of tourists on the bridge. Thank God everything worked out great and as the moment was there we were pressing the shutter endlessly to miss not a moment. Our hearts were beating and after the proposal when Dan told his fiancé about us we congratulated them and took a deep breath. My hands were shaking a bit after this special moment, so much love and emotions and we had the honor to document this! At this point we wanna thank Dan for his trust and for letting us be part of this special occasion. After the proposal we were walking a bit through Zurich and did an engagement shoot with them. They were dressed up, Dan told Megan that he made a reservation in a fancy restaurant but Megan did not quite believe, her answer was How can you make a reservation in a country you don't speek the language of? She is such a sweet girl, so friendly, emotional and easygoing. They did both such a great job during the shoot, you could feel the love and the sizzle between them. Every now and then during the shoot Megan was looking at her gorgeous ring, I think she couldn´t believe what just happened! We wish you lots of luck for your future together! Enjoy your trip through Europe and hopefully we could create some everlasting memories for you! Was such an honor to be part of this special moment! Thanks again and take care! Follow your heart was this years motto of the Streetparade which takes place every year in Zurich, Switzerland and which accidentally fell on the same date as Katrin and Manuel's civil wedding. So they decided to use this motto for their wedding as well and as the weather could not have been any better we witnessed this awesome day! I absolutely loved the colors of this wedding and all the gorgeous details. Katrin and Manuel are an awesome couple and we are so happy that we could be part of their civil ceremony in Switzerland. In the evening they celebrated the start of their togetherness at Seehaus Herrliberg, a stunnig location at the Zürisee. Thank you both that you chose us to document your wedding part one! We are really looking forward meeting you in Kitzbühel soon again! It was so great and we are sure that your next wedding highlight will be fabulous as well! July 7th was a popular and often inquired wedding date. As we received an email from Canada last year for this special date we were stoked. A big thank-you to Sheila & Marc for their recommendation (we had the honor to document their wedding in Italy last year)! Ana-Marija is from Canada, André from Switzerland and they met in New York! Totally international right from the beginning! They celebrated their gorgeous wedding at The Dolder Grand in Zurich. It was really a dream and also the weather played along, the whole week before the wedding we had lots of rain but on Saturday the sun came out more and more and we had an awesome panoramic view!